Hadoop 1.x Architecture is a history now because in most of the Hadoop applications are using Hadoop 2.x Architecture. But still understanding of Hadoop 1.x Architecture will provide us the insights of how hadoop has evolved over the time. 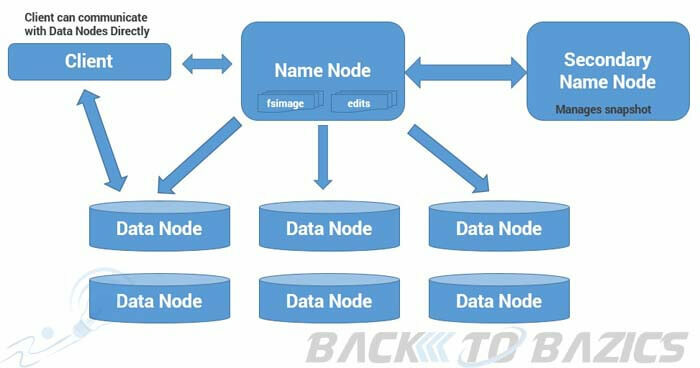 As explained in my post related to Hadoop Core Concepts, Hadoop mainly provides a distributed storage (HDFS) and distributed computation engine (MapReduce) to solve certain problems of Big Data World. Both of these core components have some set of processes(daemons). 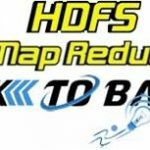 HDFS in Hadoop 1.x mainly has 3 daemons which are Name Node, Secondary Name Node and Data Node. One misinterpretation from name is “This is a backup Name Node” but IT IS NOT!!!!! As per above description, HDFS has only one Name Node so if that process or machine goes down complete cluster goes down. That is why Name Node in Hadoop 1.x is considered to be a Single Point of Failure. So after this small set of information if we look at the Hadoop 1.x architecture as a whole, it will look like below image. As we also have seen in above description, major drawback of Hadoop 1.x Architecture is Single Point of Failure as there is no backup Name Node. Job scheduling, resource management and job monitoring are being done by Job Tracker which is tightly coupled with Hadoop. So Job Tracker is not able to manage resources outside Hadoop. 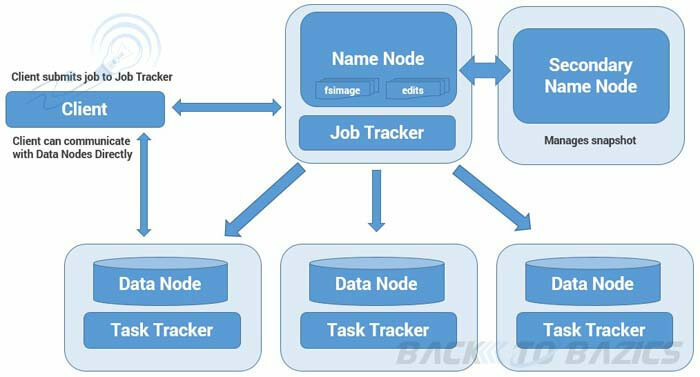 Job Tracker has to coordinate with all task tracker so in a very big cluster it will be difficult to manage huge number of task trackers altogether. 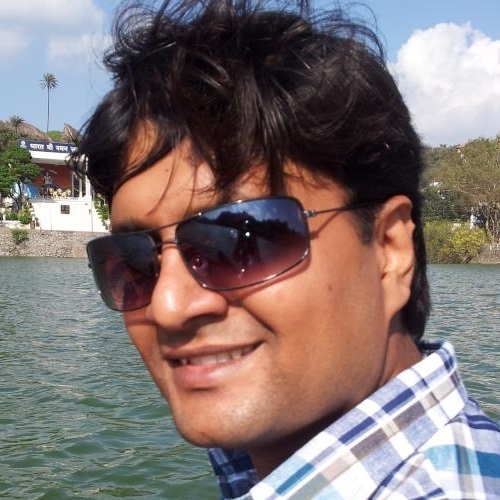 Due to single Name Node, there is no concept of namespaces in Hadoop 1.x. So everything is being managed under single namespace. Using Hadoop 1.x architecture, Hadoop Cluster can be scaled upto ~4000 nodes. Scalablity beyond that may cause performance degradation and increasing task failure ratio. I hope you will like this information. Stay tuned for other interesting information and please let me know your thoughts by writing comments below.